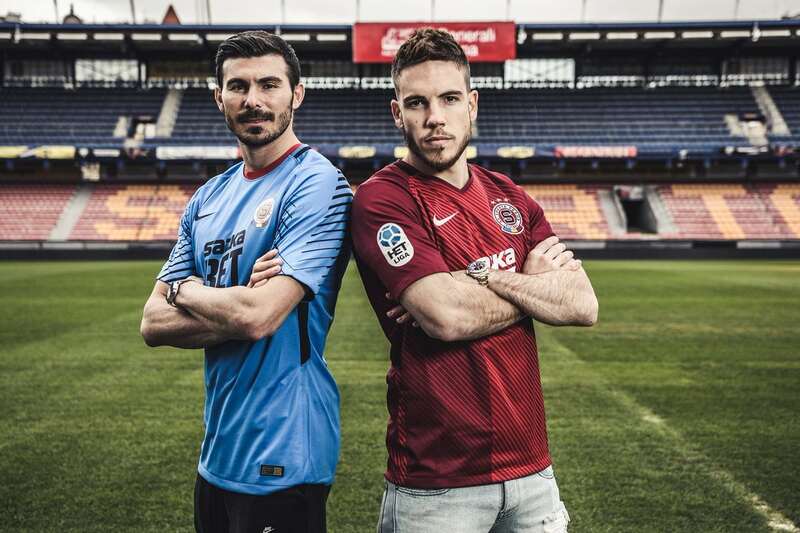 On Sunday, starting at 17:00, the Sparta Prague – Pribram game will be played in the fifth round of the Czech Republic’s first league, the 2018-2019 edition. The group in the Czech capital has won all 8 duels in the last 4 seasons, scoring 22 goals and receiving just 3 in this period. The band that benefits from the contribution of four Romanians is one of the three teams that have the maximum score after the first 4 rounds, being overtaken only by rival Slavia. The European tour was a disappointing one, Sparta being eliminated from the Europa League preliminaries by the Serbs at Subotica with a score of 2-3. Pribram returns after just one year in the second league and started very promising the season, recording 2 wins, one draw and one defeat in the first 4 stages. “Greens” put all their hopes in Jan Matousek, 20, who was bought by Slavia with 1.6 million euros and then lent back to Pribram. He has already scored three times in the new season and announces himself as the future star of the Czech national team. The guests in this match meet their nightmare opponent and announce a game with many goals again.